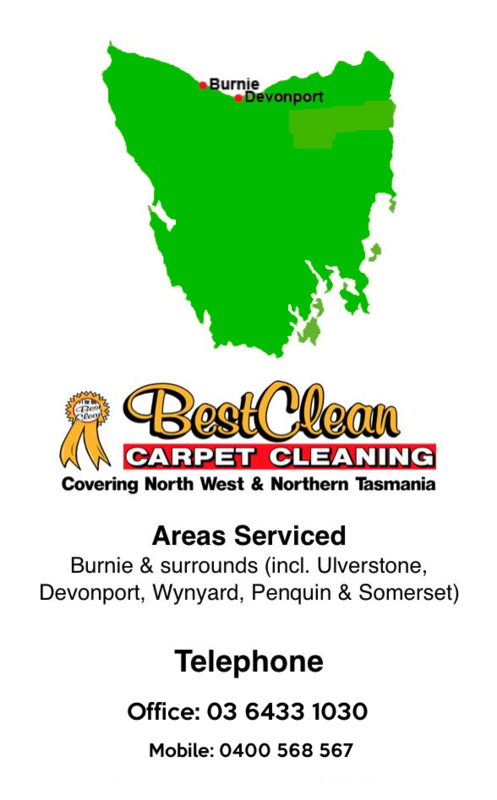 It is highly recommended that you have your carpet cleaned by a professional regularly. This increases it life span while still remaining in its best condition. Carpet dry cleaning – this method uses less water making the carpets dry faster. 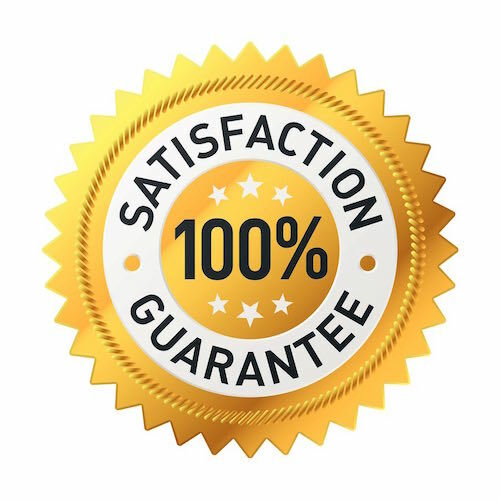 In dry cleaning, a cleaning solution is applied on the carpet and a rotating buffer which has an absorbent pad is moved across the carpet to remove dirt. If stains are spotted after cleaning, stain removal solutions are used. After thorough cleaning, the carpet is raked so that it can suspend during the drying process. 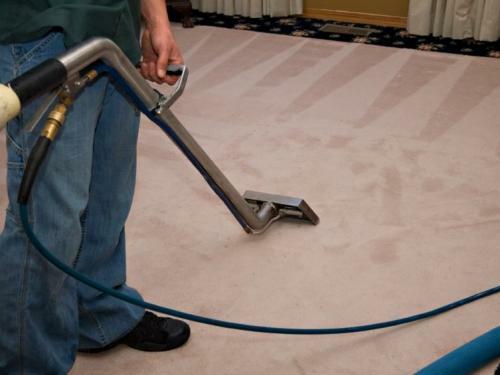 Carpet steam cleaning – steaming method is very effective in removing embedded dirt and contaminants from a carpet. Although it is effective, it is a costly method of cleaning carpets when compared to dry cleaning. Carpet sanitizing/deodorizing –Sanitizing is used to either kill bacteria that may be in the carpet or to add a pleasant smell (deodorant) to the carpet. Deodorizing is recommended if your carpet have not be cleaned for a long time or if you are moving to a new home that already have existing carpets. Deodorizing will help you counter any smells from carpets or the rooms. Carpet fabric protection – after the carpet is cleaned, a fabric protection is usually applied to upholstery or carpets. This is done to repel liquids, soils or stains from sticking on to the fibre. In case a spill or a stain occurs, fabric protection makes it easy to clean the carpet while still reducing the likelihood of a permanent damage from stains or spills. Rug cleaning – it is possible to clean any type of rug irrespective of the material it is made from. However, if you’ve delicate rugs especially those made from delicate materials, you need to hire a professional to help you clean them. Normally, professionals have experience and special equipment needed to clean such delicate rugs. 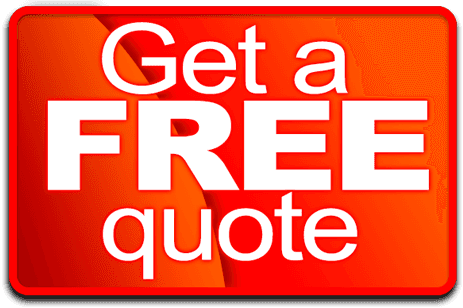 Upholstery cleaning – to clean upholstery, either steam or dry cleaning methods are used. When cleaning upholstery, the right method and cleaning solutions are used to clean all dirt and stains. Later, fabric protection is applied to provide further protection and keep upholstery cleaner for longer period of time.